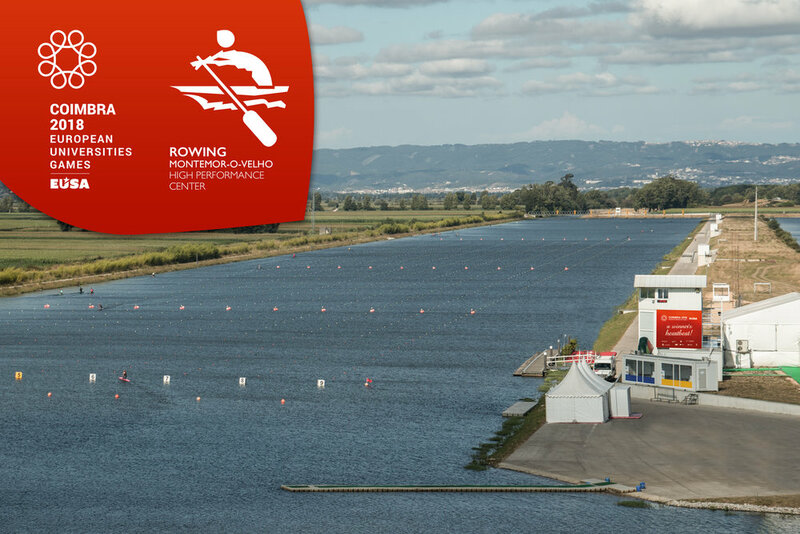 After some tremendous results at the British University Championships, we have qualified six boats to compete in Portugal. Twelve athletes make up the incredibly dedicated and hungry group which will head to Portugal to compete with Europe's best student athletes. In previous years, Reading University Boat Club has achieved great success at this event and even been the highest performing British University. The group hopes to better last year's performance of one Gold and one Bronze medal. We ask you to support us and make all the hard work worthwhile by giving us a helping hand on our journey! The group are already extremely excited for the opportunity to test themselves against some of Europe's best athletes in Portugal this summer. However, to compete at the European University Games, we will need to fund all of our entry fees, travel and accommodation costs ourselves and we will need all the help we can get. Will you support us and make all the hard work worth it? Any amount you can contribute would be amazing, and will make such a big difference in helping us manage the costs. We really hope you get behind us with our journey to Portugal to proudly represent The University of Reading and our boat club!